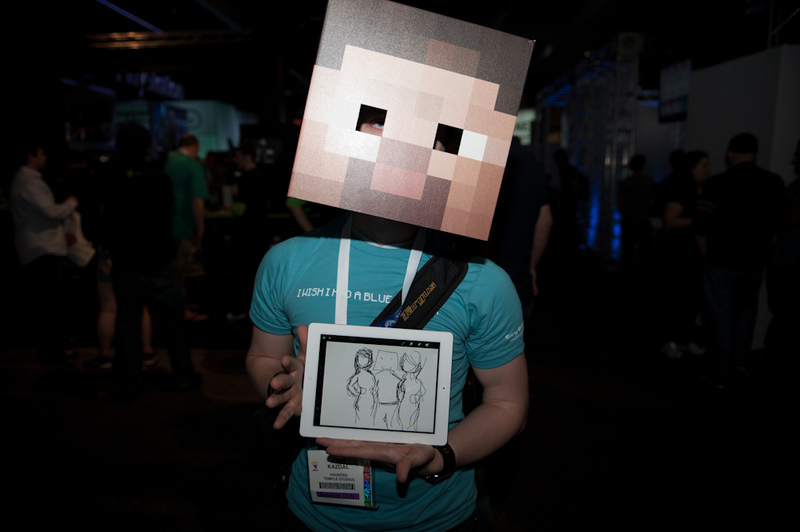 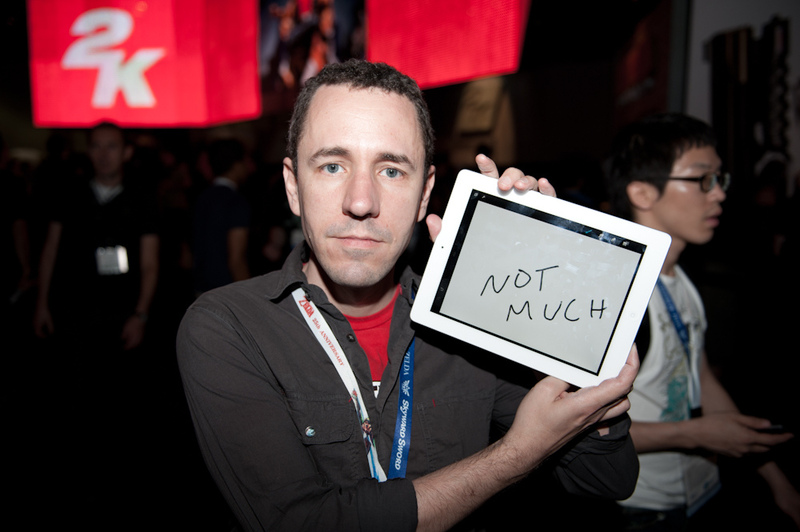 Check out Naughty Dog artist iki's one-word images of E3 excitement. 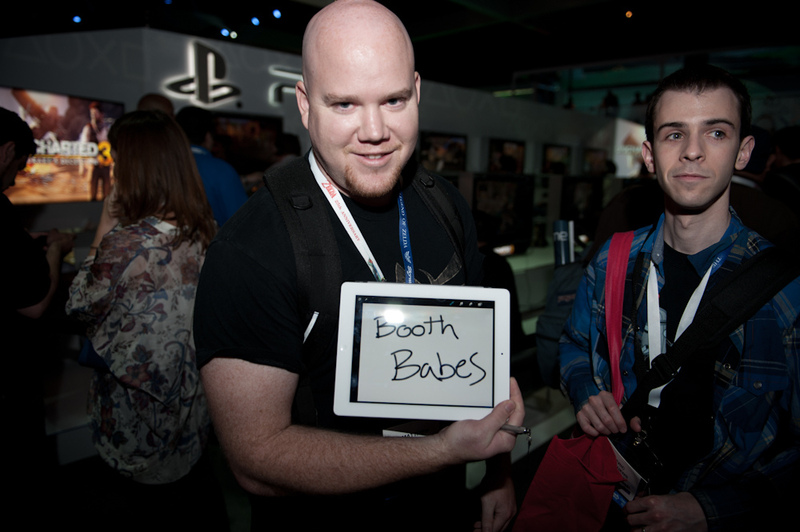 If you didn't get a chance to go to this year's E3, you can still experience it vicariously. 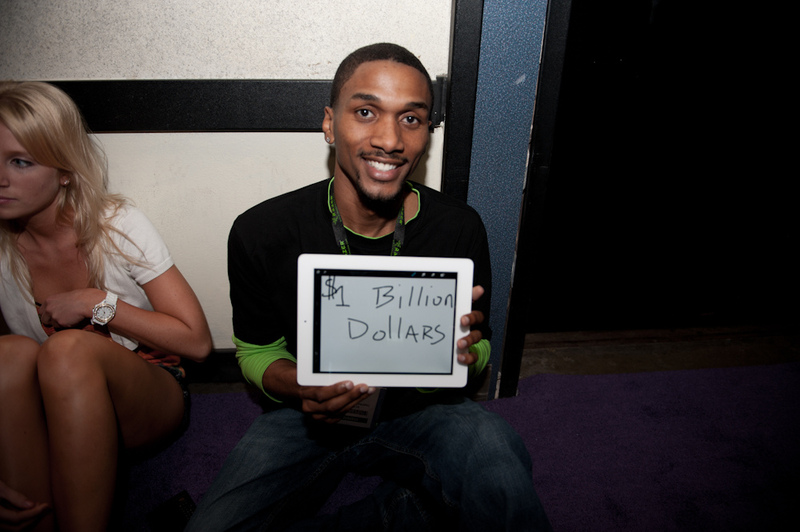 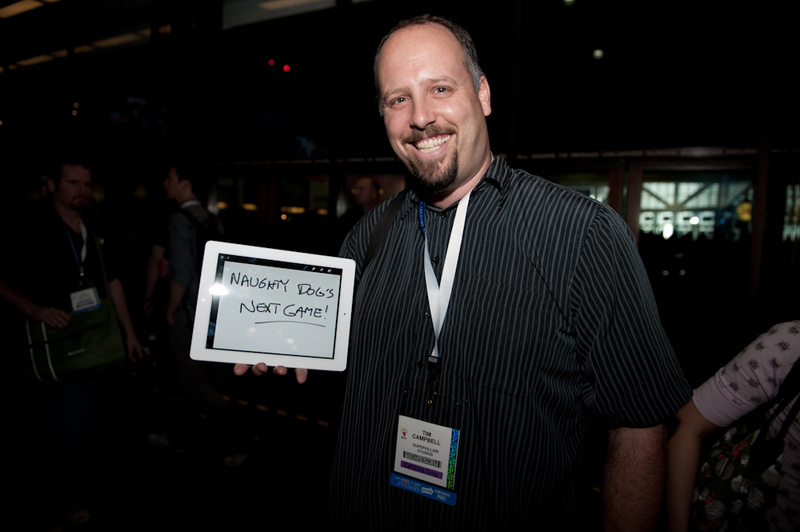 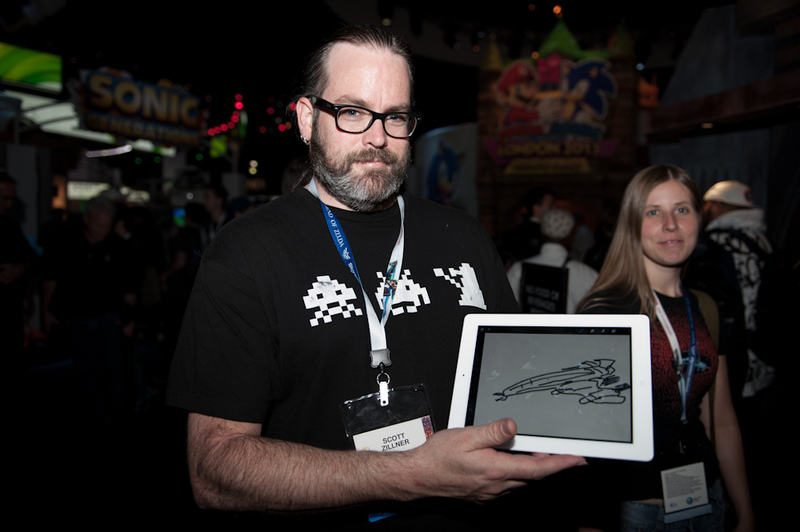 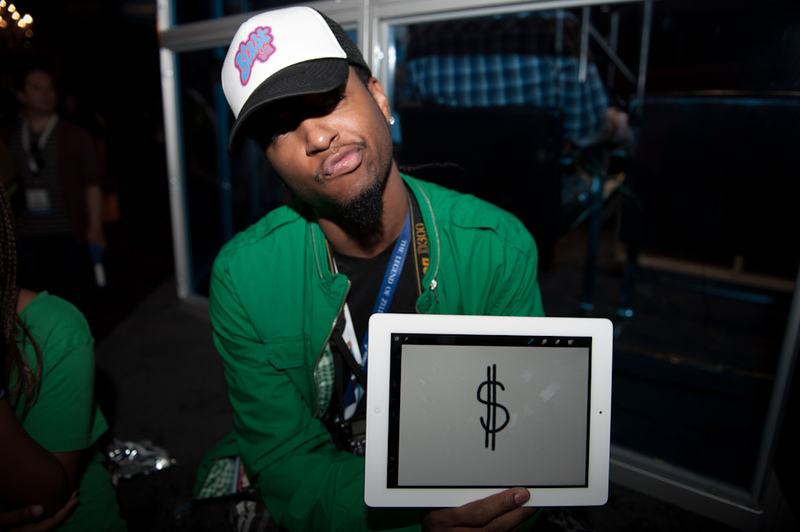 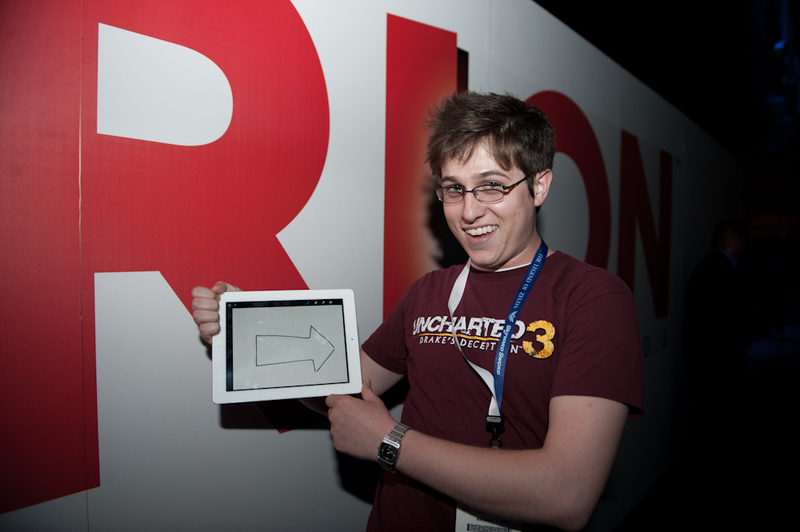 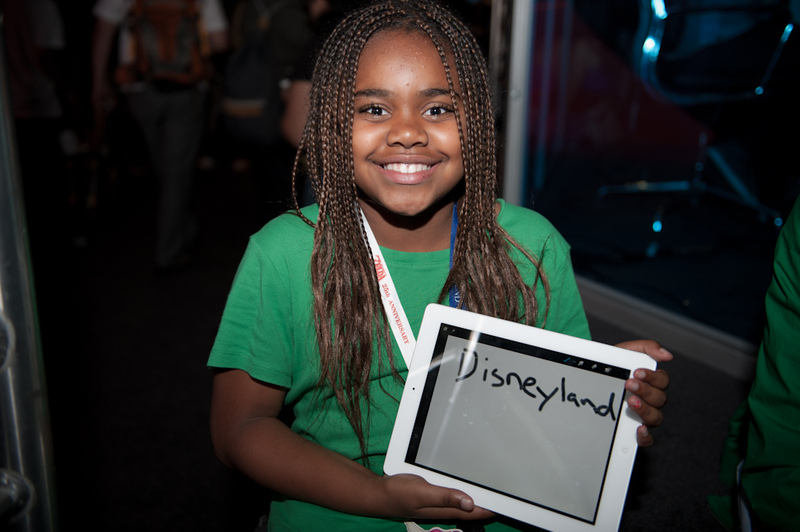 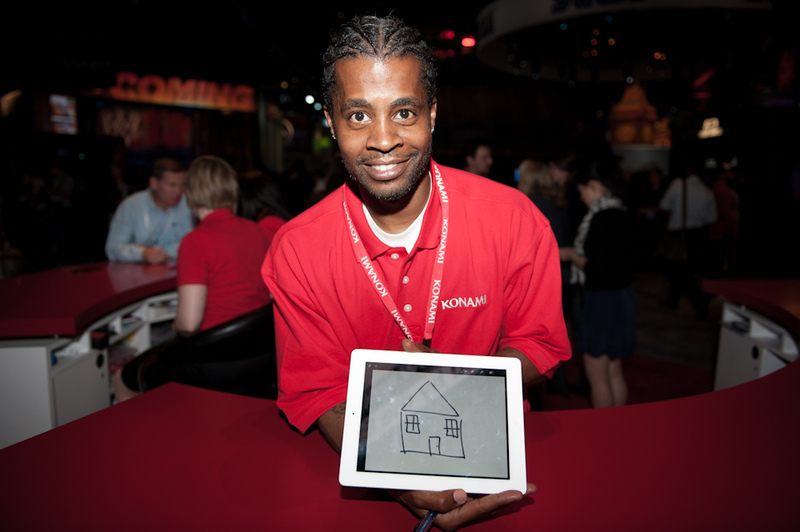 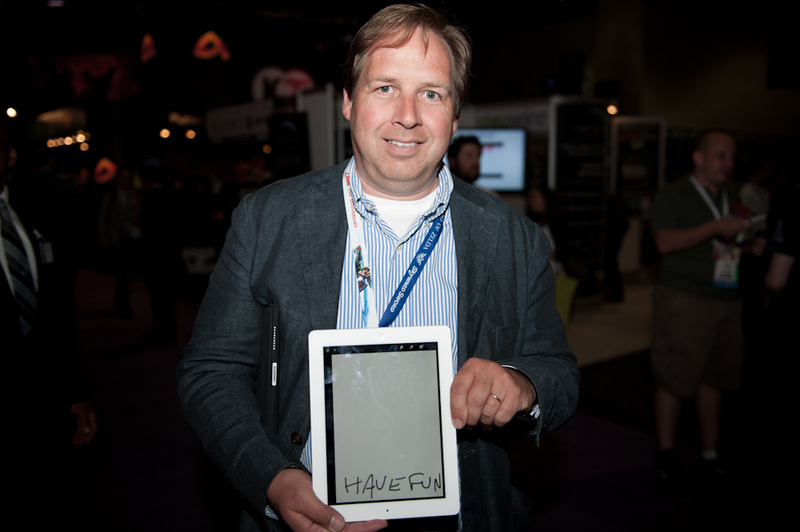 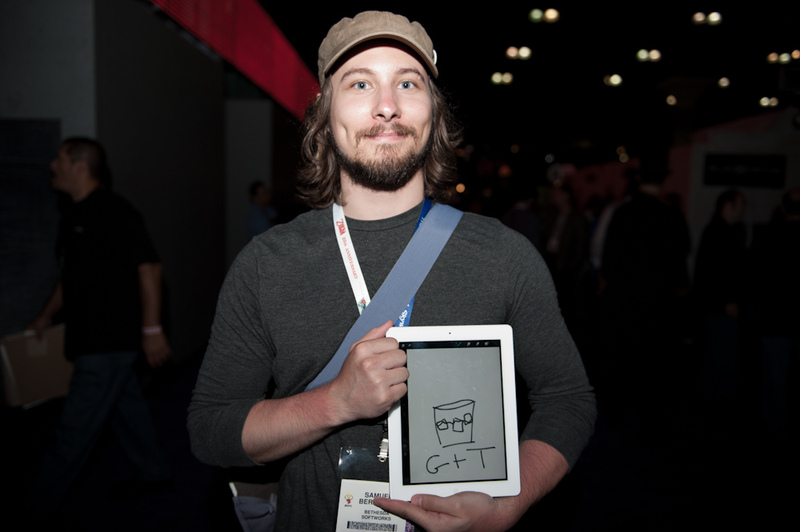 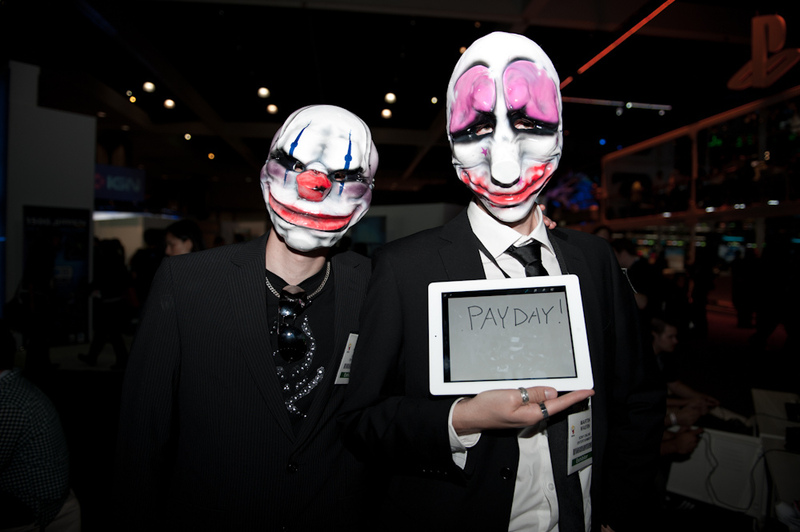 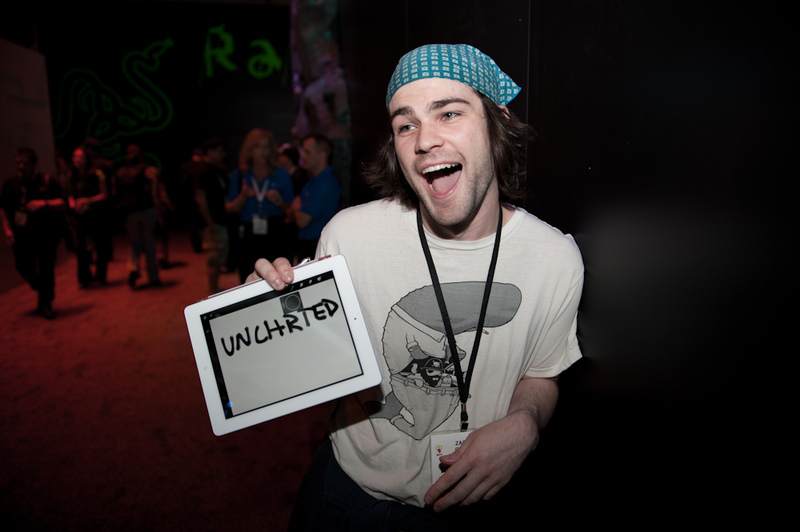 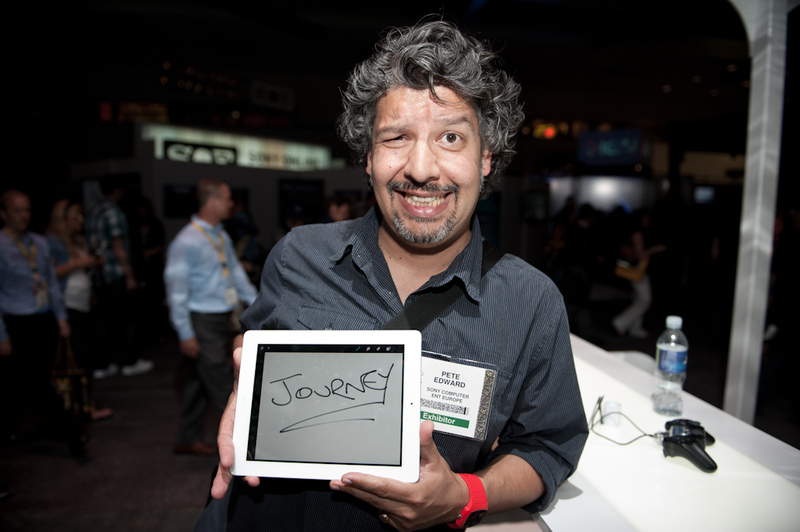 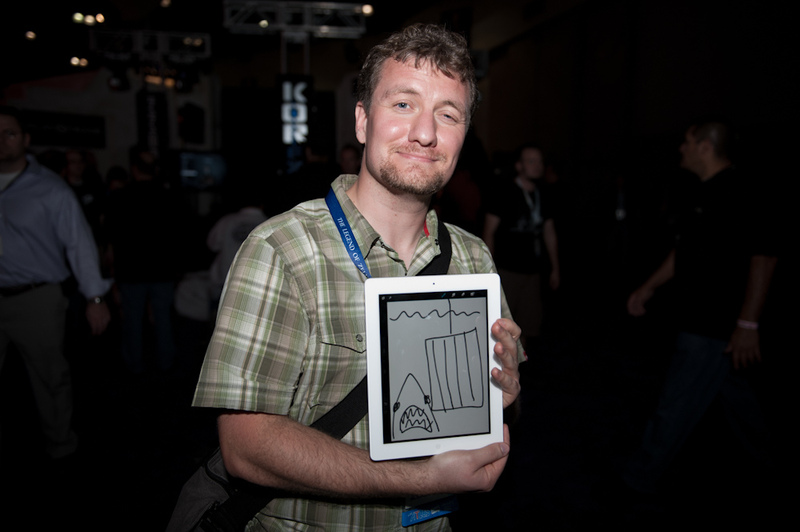 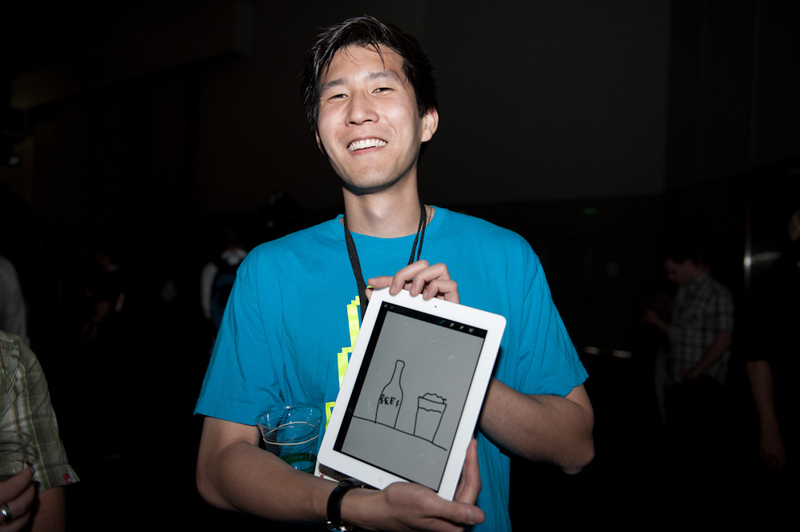 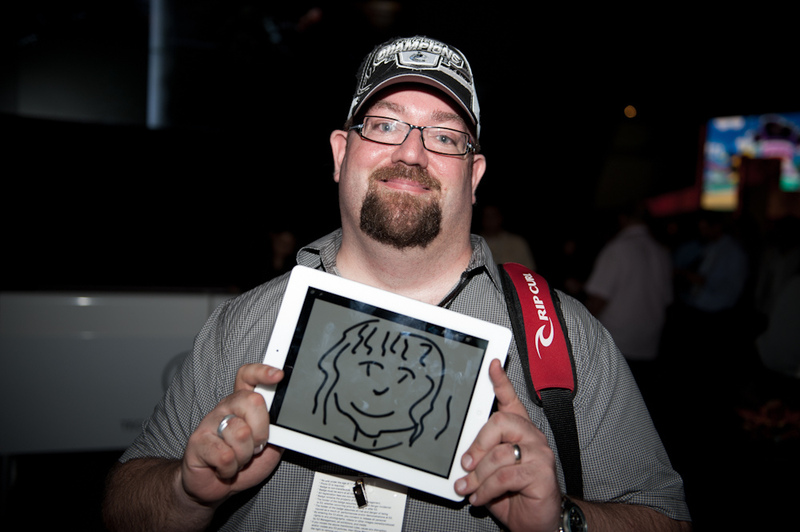 Naughty Dog's VFX artist iki, the man behind the 1,500 image stop-motion walk to work video, took a series of photos of E3-goers who were asked to write what their favorite thing about the expo was on his iPad before posing for a picture. 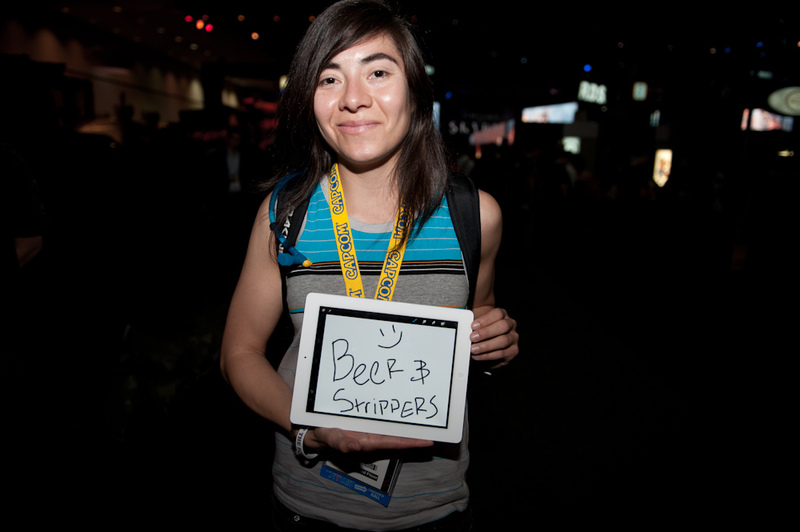 The answers range from "Disneyland" to "Beer." 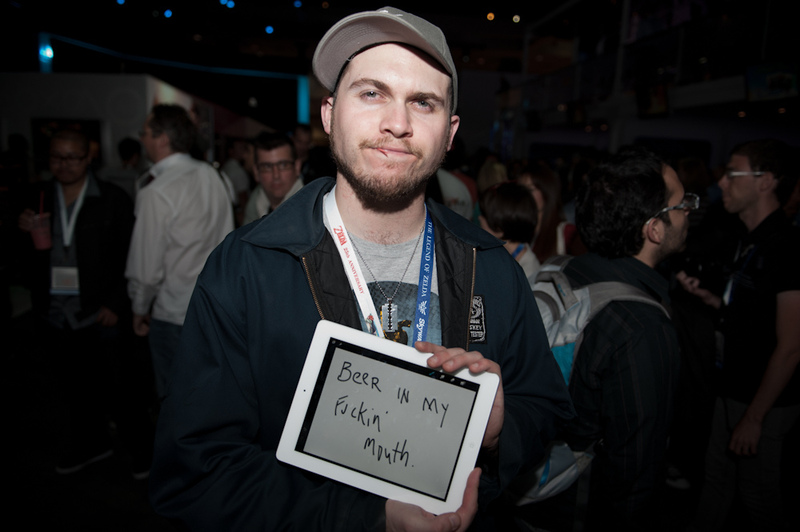 Most end up on the "Beer" end of the spectrum - I haven't heard of the game myself, but it certainly seems popular. 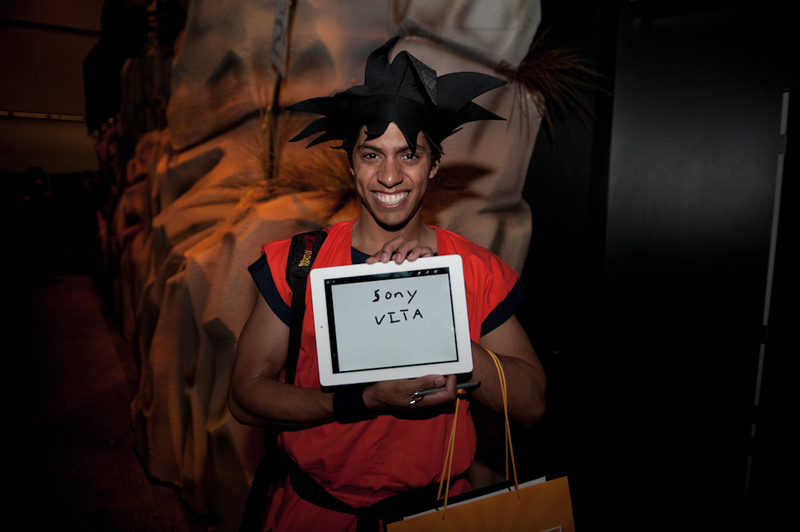 See the entire gallery of photos here and check out the photographer's website here.